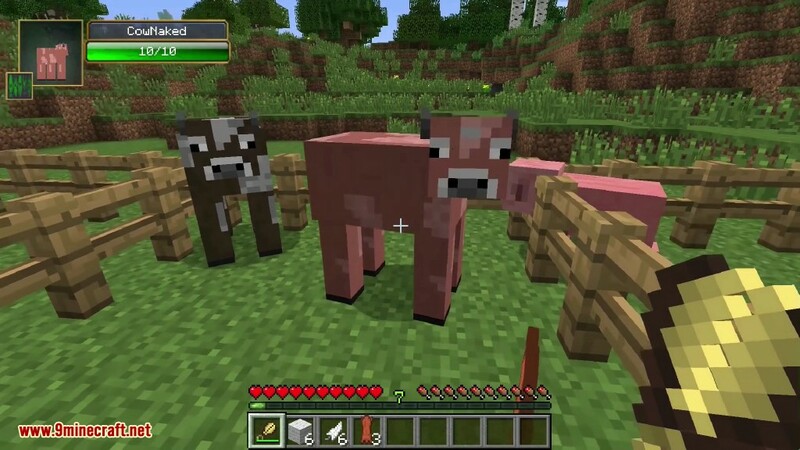 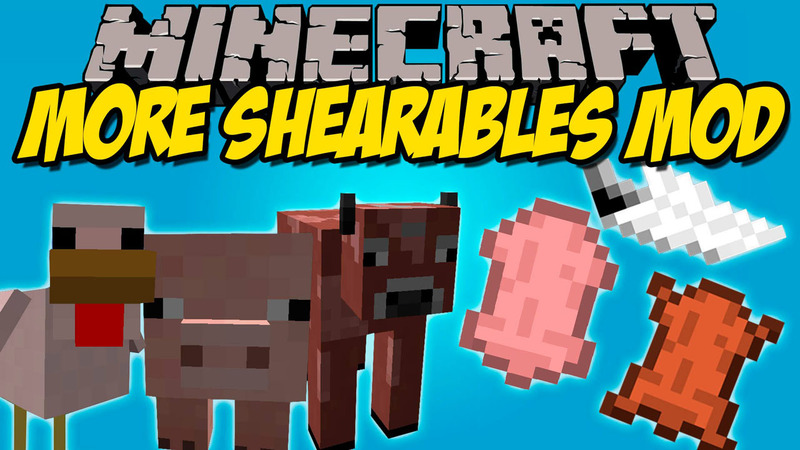 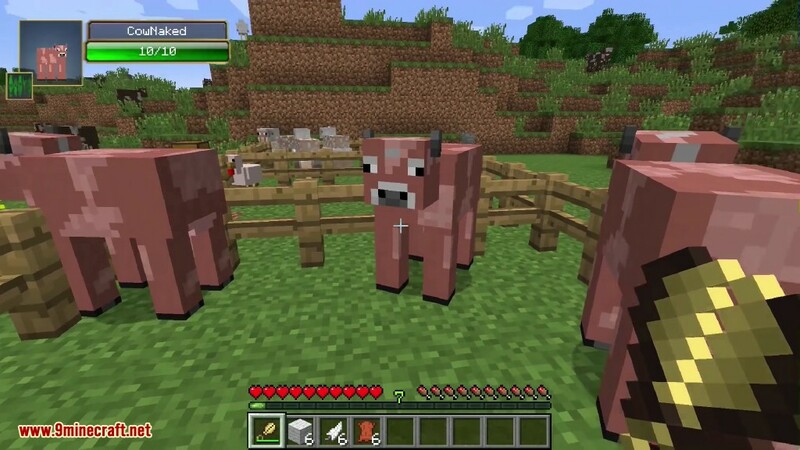 More Shearables Mod 1.12.2/1.11.2 allows you to shear Chicken, Cows and Pigs. 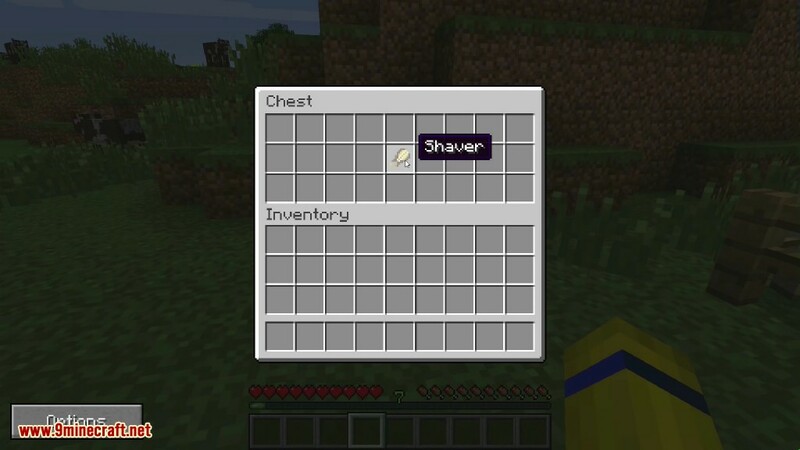 To get started, you will need a Shaver, which can be crafted with 2 Gold and some Shears. 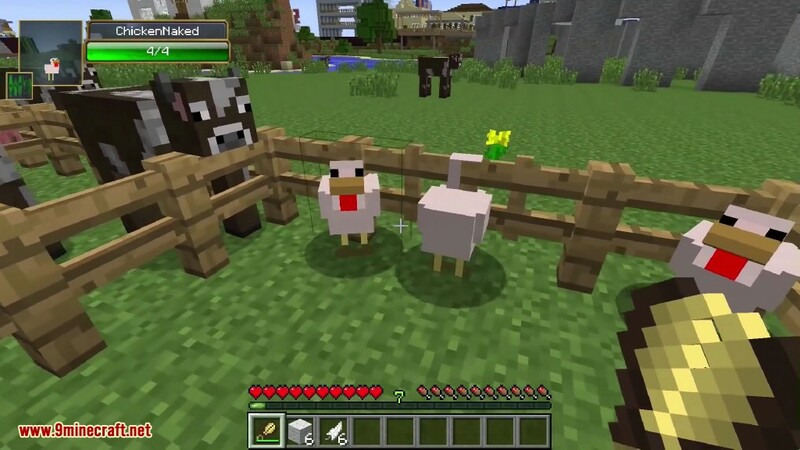 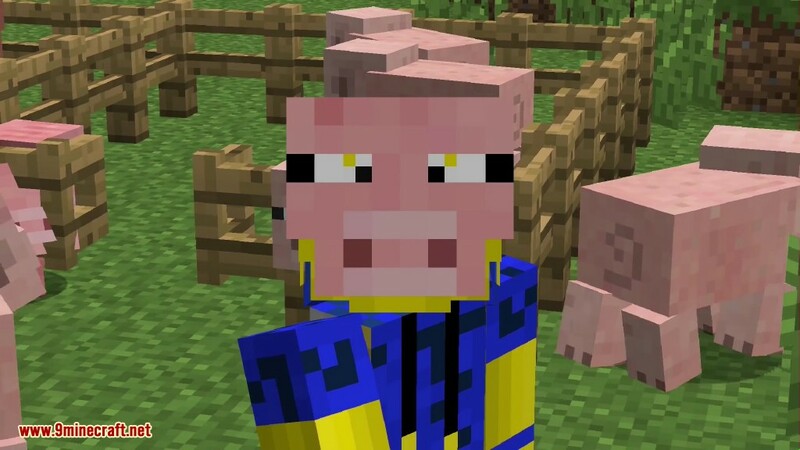 Now simply rightclick a chicken/cow/pig with your new Shaver and pull off their skin to get some stuff. 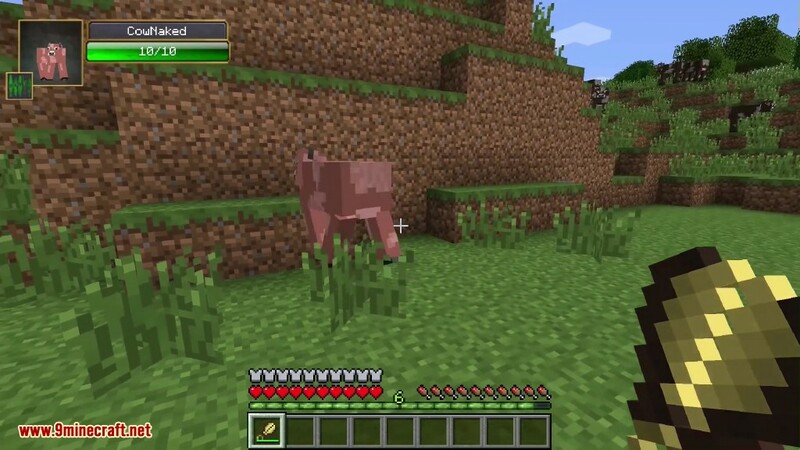 Don’t worry, if animals are naked they will eat grass to regrow their skin and turn back to normal.